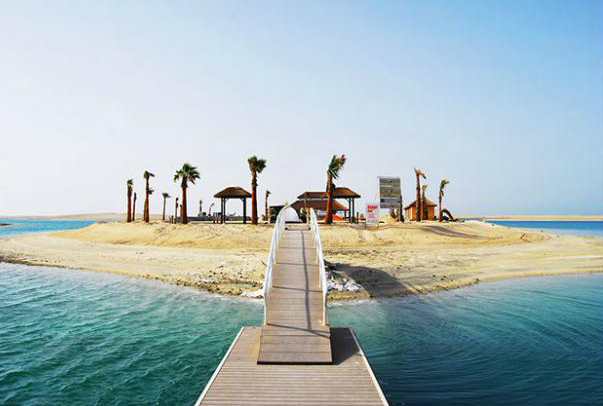 Few real estate projects create so much ambivalence, and are both as lauded and decried, as The World Islands in the United Arab Emirates, off the coast of Dubai. 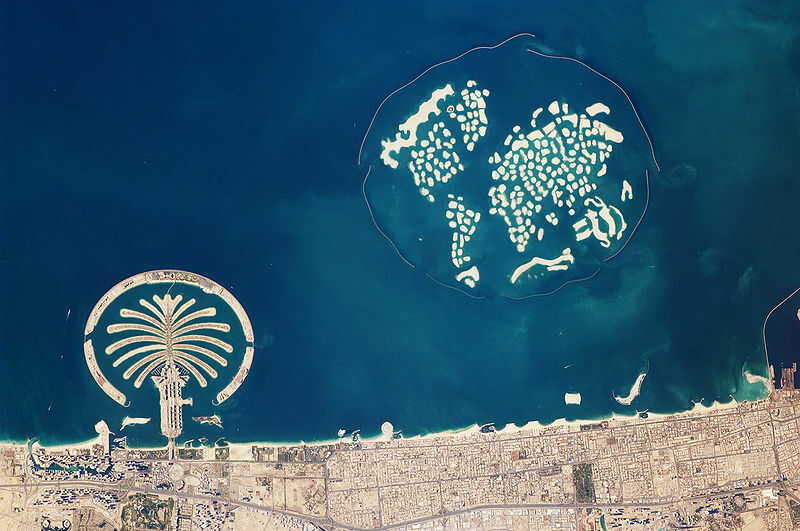 The vast replica of the globe in the Persian Gulf, with man-made islands representing different countries and continents, is seen as an incredible feat of engineering – but is also often held up as a prime example of the senseless waste and extravagance that characterized the pre-credit crisis era. The project was also beset by rumors that few properties had actually sold, and also accusations that the massively expensive artificial islands, made of dredged sand and soil, were quickly being reclaimed by the sea. The biggest challenges to investors in the World have been rather less dramatic than the islands sinking beneath the water, however; Dubai was hard-hit by the 2008 financial meltdown, and many of its ambitious and expensive development projects have suffered from a funding shortage, not to mention broader concerns about the future of the real estate market in the country. Nakheel, the ownership company of the World, had to write down an astounding US $21.4 billion from the value of its real estate assets over the first three years of the financial crisis. In fact, recent events, as reported by the UAE’s The National newspaper, would seem to assuage some concerns about the islands’ viability. The paper reported that the island of Lebanon, owned by wealthy Indian entrepreneur Wakil Admed Azmi since 2008, is set to open as an exclusive yacht and beach club, potentially within mere weeks. 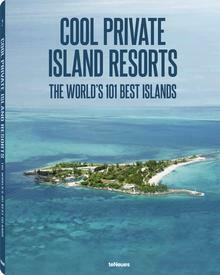 The island, now known as The World Island Beach Club, will offer an ultra-exclusive membership package that caters to yacht owners, and focus on day-tripping beach lovers, with numerous luxury cabanas for rent. The small island would make an ideal place to meet with friends in a secluded setting, or even a venue for an unforgettable party wedding: in addition to its lounge and a 100-seat restaurant, the island has the capacity to host functions of up to 500 guests. According to some reports, the yearly membership fee will likely be around US $11,000, with additional fees for cabana rental and meals. As the first of the World’s islands complete the development stage, many eyes will no doubt be keenly watching to see if Azmi’s beach club is a success, and if the incredibly ambitious project may offer some investment opportunities, after all.